My first Olympic Triathlon was a success! It feels really good and exciting to have completed this goal. 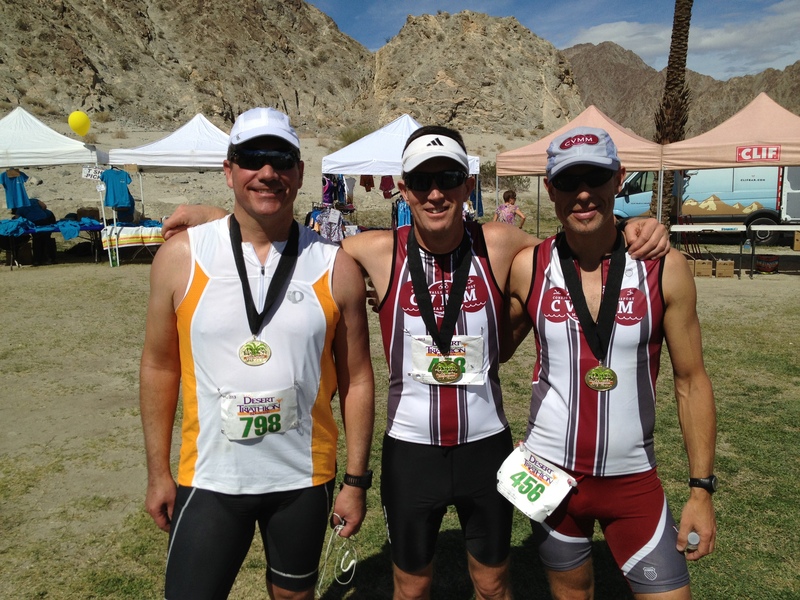 I felt good about my overall results coming in at 2:36:29 with a strong swim in the top 30% of all 755 competitors. On the bike I felt slow, but felt good, I was middle of the pack on bike and running. I was happy with both, but need to work harder on doing bricks of the two, as my legs were challenged after the bike going into the run. My run was 8:20 min miles, which I am happy with. It was an CVMM team event with about 8 or 9 members participating over the course of the 2 days. “I have always thought the actions of men the best interpreters of their thoughts”.